Fall Giveaway!!! – FORTY OAKS TREE SERVICE LTD. It is time for our second quarter Giveaway contest! Just in time for fall pruning, We are giving away 2 hours of professional tree service again. Contest draw will happen September 30 at 5pm. 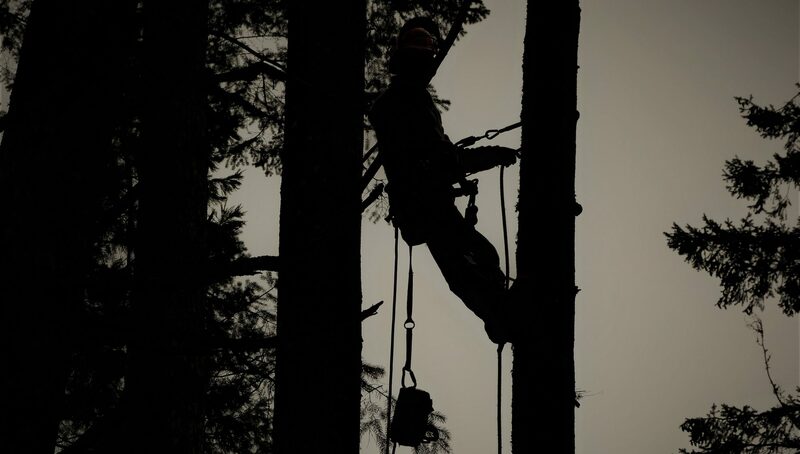 Winner will be notified on our Facebook page Forty Oaks Tree Service Ltd.
You MUST do all three of the above steps and reside within the Cowichan Valley in order to be eligible. Entrants will be entered into a random name draw, to be held on September 30, 2018 at 5pm. Winner will be announced on our Facebook page immediately after draw.